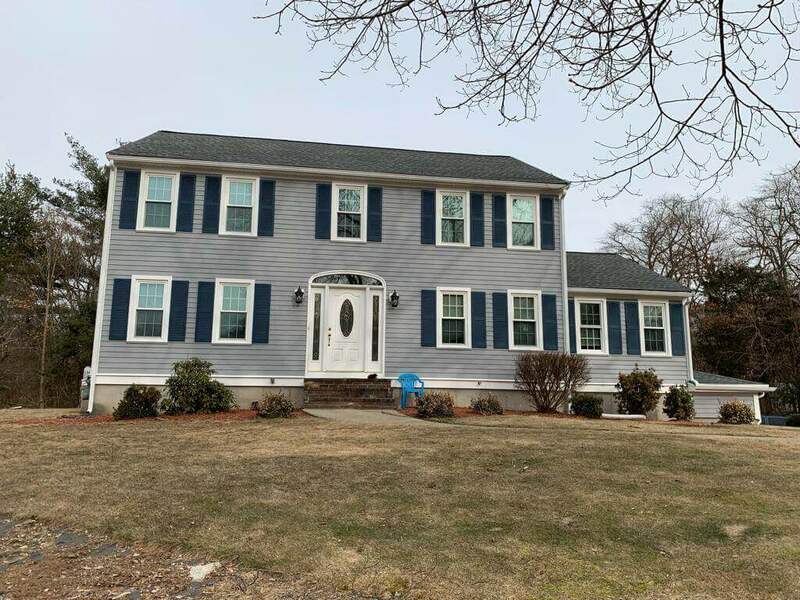 Scituate, Massachusetts located on the seacoast of Eastern Massachusetts is a popular town that Mario’s Quality Roofing, Siding & Windows loves working in. The town of Scituate is extremely popular during the summer due to its relaxed feel, beaches, and beautiful downtown area. The homes vary from cape houses, to large Victorian buildings. No matter what home you have in Scituate small or large, the roofing, siding & windows all eventually break down. It is important when you are looking for replacements that you choose a contractor that will be able to make your new home improvement solutions last longer than normal. Scituate has a large majority of asphalt roofs within the community. 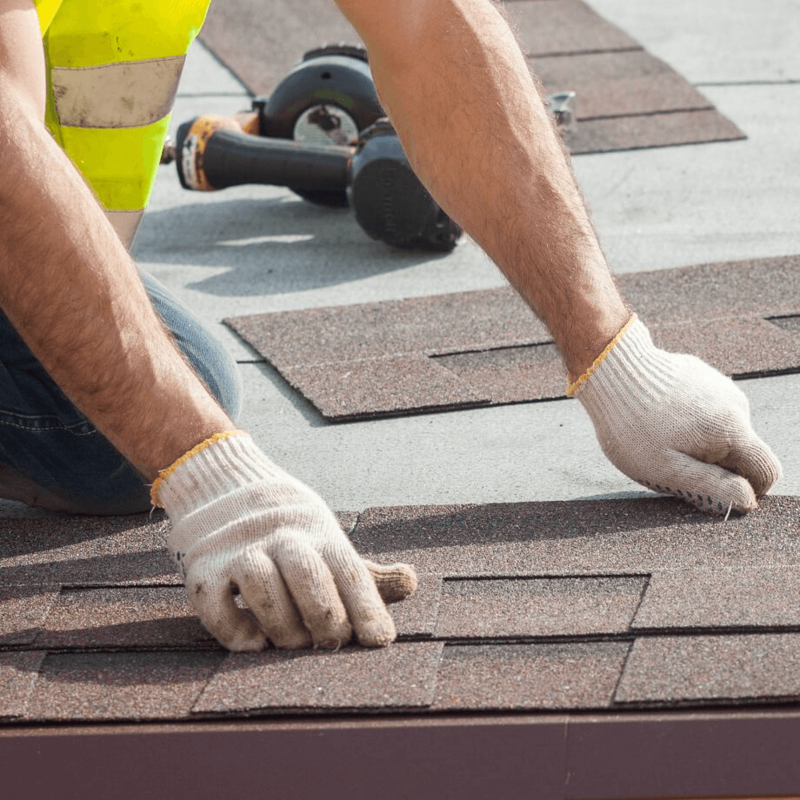 As well though, with a fair amount of rubber, metal & slate roofs, our team at Mario’s is able to help with a brand new roofing installation. 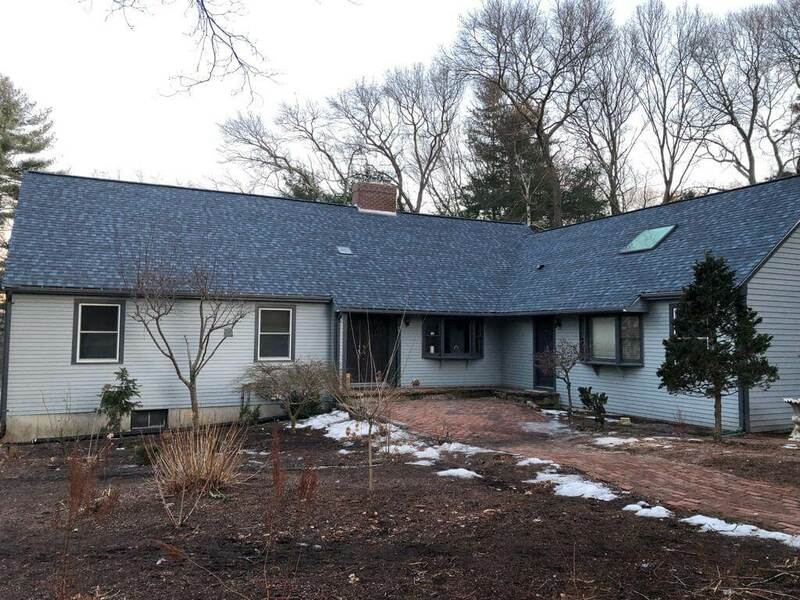 With the sea water, salt air and blizzard conditions that Scituate has to handle, we under the importance of providing a proper roof install. 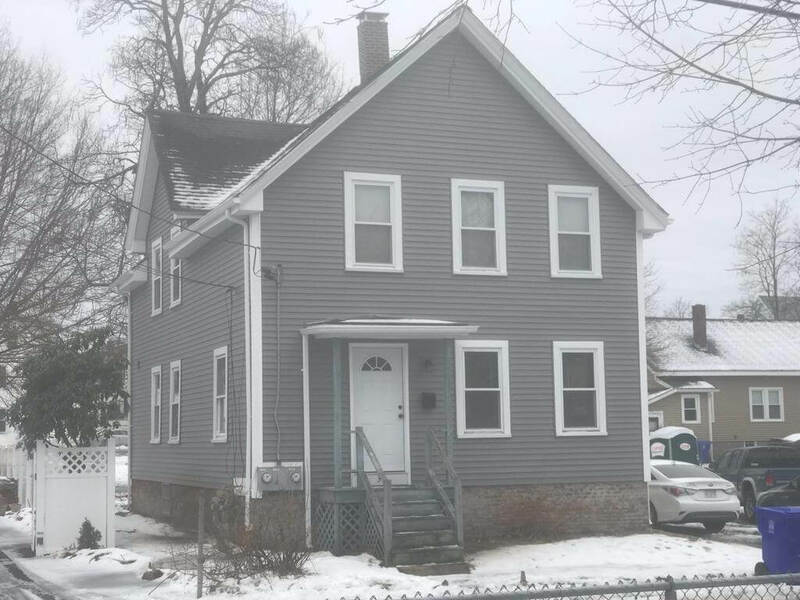 A new siding install will transform your home over night! 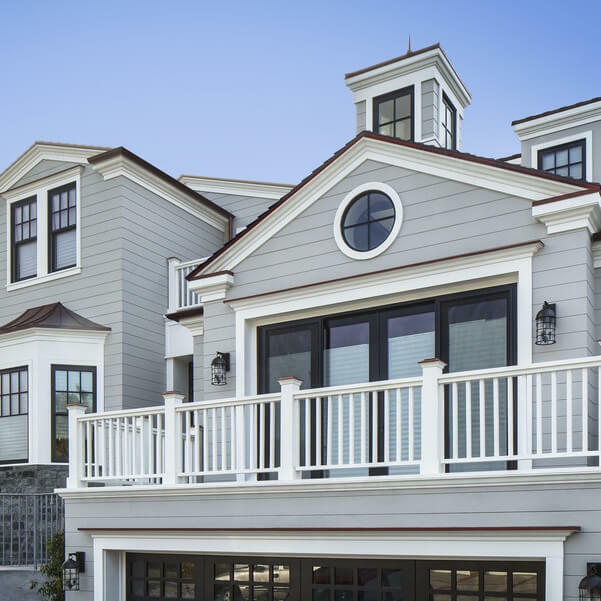 For those living in Scituate we are able to provide a wide range of siding materials, styles and colors. 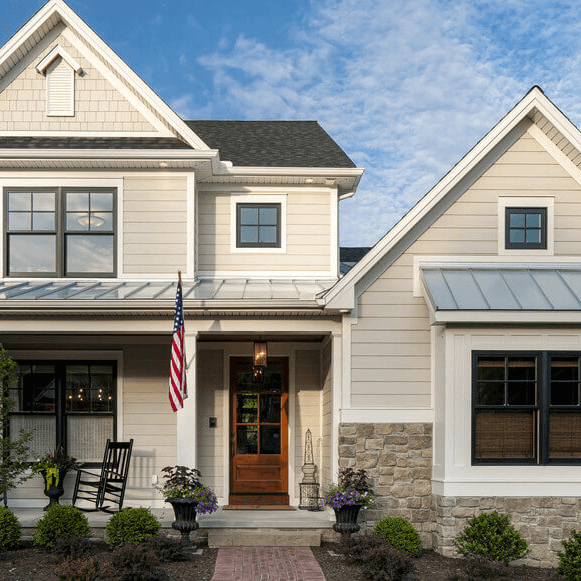 Depending on your styles and needs you can choose between James Hardie Fiber Cement, CertainTeed Vinyl Siding, Natural Stone, Stoneface & more!